How Do I Become a Professional Mechanical Engineer? Junior mechanical engineers may be tasked with testing and refining designs made by their more senior counterparts. A professional mechanical engineer has to complete a university degree in mechanical engineering from an accredited university. A mechanical engineer may oversee the use of various systems in a manufacturing facility. The role of a mechanical engineer is to design, analyze and maintain complex mechanical systems. It is important to take the time to prepare for the interviewing process involved with becoming a mechanical engineer. Professional mechanical engineers often have hands-on experience with programming, operating and servicing industrial machinery. 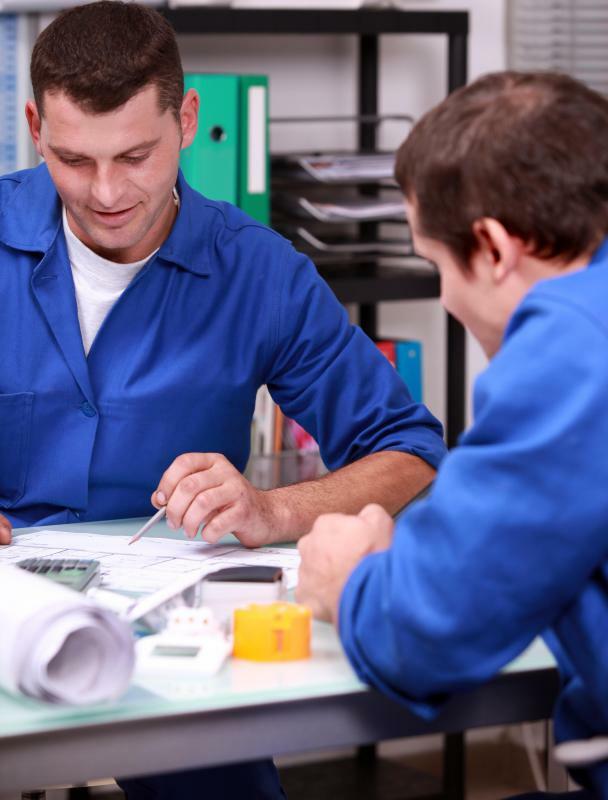 There are four things required to become a professional mechanical engineer: post-secondary training, related work experience, passing the certification examination, and completing the job interview process. A professional mechanical engineer has to complete a university degree in mechanical engineering from an accredited university. 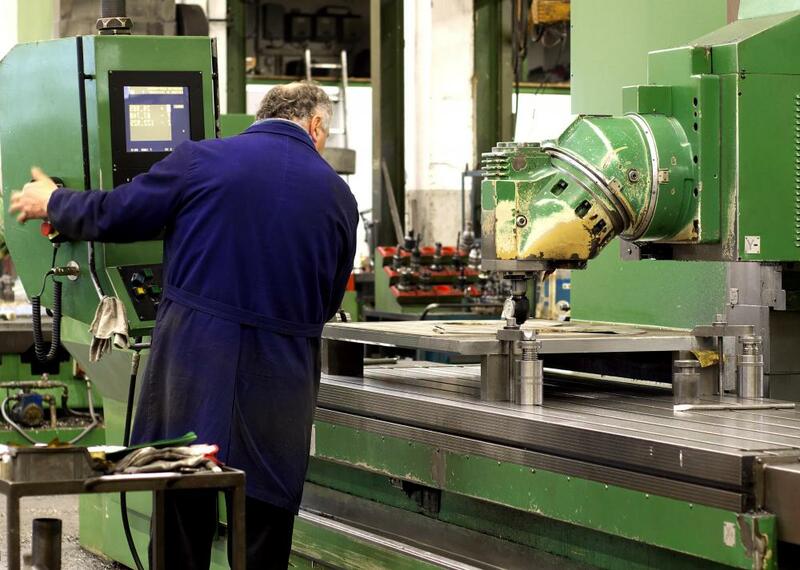 The primary focus of mechanical engineers is the use of fundamental physics and chemical properties to design manufacturing sites and related machinery. People who are mechanically inclined, detail-oriented, and have excellent interpersonal skills find this type of career rewarding. A mechanical engineer is typically employed in the manufacturing environment. 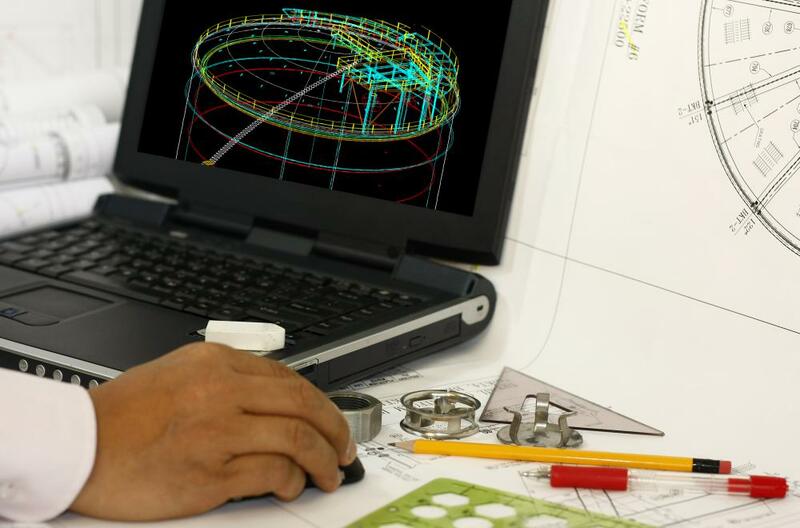 The role of the mechanical engineer is to design, analyze, and implement complex mechanical systems. The first requirement to become a professional mechanical engineer is to complete a post-secondary education program in mechanical engineering. Although other fields can hire candidates with a general bachelor of arts degree, engineering is a special discipline. Engineering programs are typically four to five years in length, with a very heavy course load. Related work experience is most typically achieved through a job placement, cooperative, or internship arrangement. These positions are usually built into the engineering program, as it is the only way to gain experience in mechanical engineering. Alternatively, some schools have a professional experience year. Instead of short work terms that are only four months in length, the student is able to work in the professional environment for a full calendar year. This type of job placement provides more opportunities to learn about what a mechanical engineer does over a longer time frame. The certification examination to become a professional mechanical engineer is administered by the The National Council of Examiners for Engineering and Surveying. There are two exams required to become a professional engineer and to use the designation P.Eng. The first exam is called the Fundamentals of Engineering Exam and is usually completed before graduation. The second exam is called the Principles and Practice of Engineering exam, and is usually completed three to four years after graduation. During the job interview process to become a professional mechanical engineer, take the time to prepare for the interview. Think of a list of standard interview questions and prepare your answers in advance. 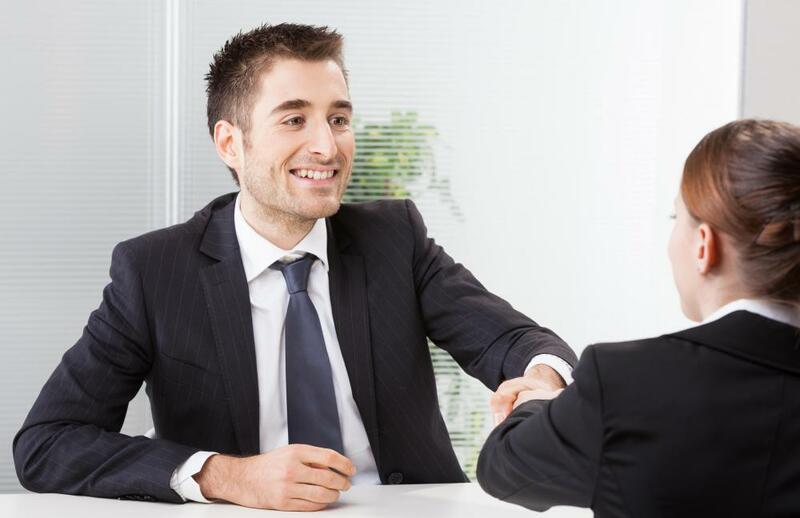 As a professional engineer, you should be able to discuss concepts and technical issues during the interview. Take the time to review relevant information the night before, just to refresh your memory. Practice using the appropriate terminology, so that the employer can confirm your skills are up to date. What are Common Mechanical Engineering Interview Questions? How do I Find Mechanical Engineer Jobs? What Factors Affect a Mechanical Engineer Salary?